The New Castle County Police, Criminal Investigation Unit, is currently investigating a shooting that left a 19-year-old man with injuries to his upper torso. On Friday (May 26) evening at approximately 6:00 p.m., New Castle County Police responded to Surratte Park after receiving several 9-1-1 calls about a shooting in the area. Moments later, officers from the Wilmington Police Department responded to the Wilmington Emergency Room (WER) for a walk-in shooting victim. County Patrol Units located multiple shell casings in the roadway and the small parking lot adjacent to the playground equipment. Detectives responded to WER where they learned the victim was transported by personal vehicle to the hospital. The 19-year-old was later treated and released from the hospital. Detectives are asking anyone with information pertaining to this investigation to please contact Detective Levy via e-mail at cilevy@nccde.org or New Castle County Police at (302) 573-2800. 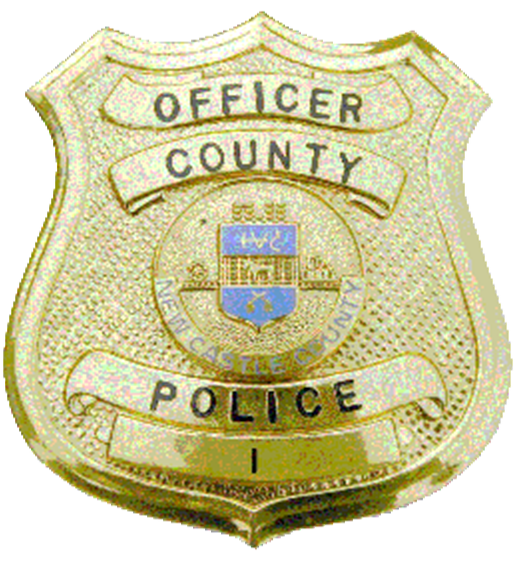 Citizens can also submit a tip by calling (302) 573-2800 or via our website at http://www.nccpd.com. Tipsters may also call Crime Stoppers at (800) TIP-3333 or visit us on Facebook at New Castle County Police Department.